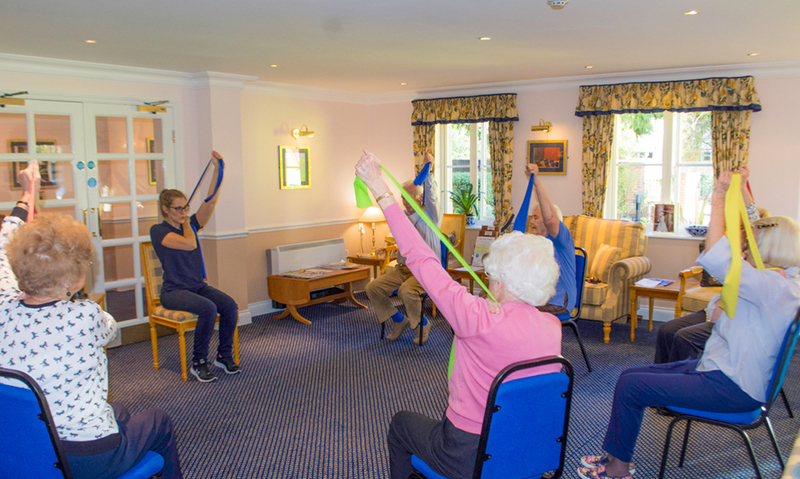 We currently run exercise groups in a number of care environments and will structure the group to suit all abilities. 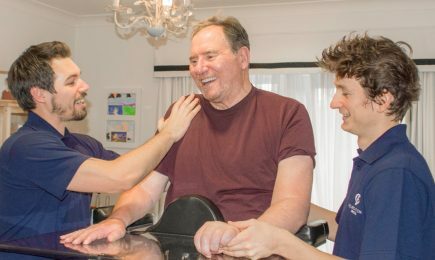 Regular exercise is important at any age and any ability, we aim to provide a relaxed and engaging environment for residents to exercise safely under guidance from one of our expert physiotherapists. Get in touch to find out more about our exercise groups. If you have recently undergone surgery we can provide a rehabilitation program expertly tailored to your needs. The therapists at Foundations Physio specialise in the assessment and treatment all things neurological.